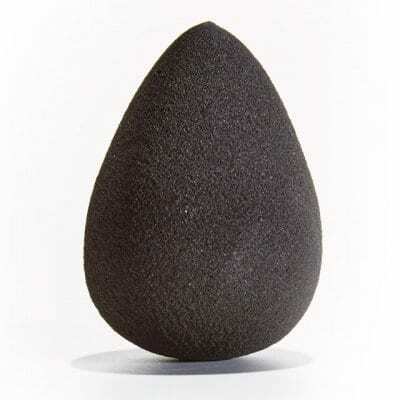 Non-latex professional blending sponge that works as the perfect application tool for liquid, cream and powder foundations and concealers. Squeeze out all excess water, using a towel. Stipple or ‘bounce’ product across the face/body for flawless results. Wet sponge with warm water. Apply a small amount of gentle cleanser and work through sponge. Rinse sponge with water until all residue is gone and water runs clean. *clean your sponge after each use to maintain your sponge for a perfect application every time!